Sign Up For Our Free Weekly Newsletter To Get Our 7 Day Clean Eating Meal Plan Plus The Newest & Freshest HIIT Workouts & Weight Loss Tips Sent To Your Inbox. Hello and welcome to our blog! We are Demi and Luke from London, England, parents of two little boys. Luke is a Sports Science Graduate and Certified Personal Trainer with over 10 years experience working with female fat loss clients. While I'm a stay at home mum who loves being fit and healthy. 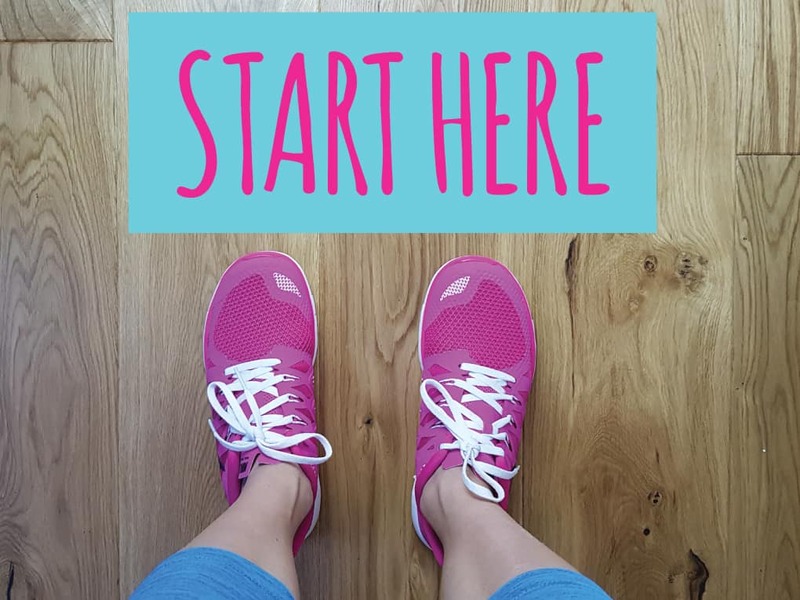 We decided to start this blog to share what we do to live healthy lives and inspire others to become fitter stronger and leaner while being able to enjoy the nicer things in life. Although we mostly eat healthy and exercise regularly we love the naughty foods life has to offer and we definitely do give in from time to time. So you can also be healthy and enjoy a cheeky takeaway or chocolate bar now and again whilst staying in shape. We believe anyone can change their lives to become healthier and leaner. We know it's so easy to give in and let go and we are here to show you how to get back on track and feel good about yourself once again. Sign up to our weekly newsletter and receive weekly High Intensity Interval Training (HIIT) workouts, new recipes and other quality content to help you achieve your weight loss and fitness goals week after week. We hope you enjoy the content we publish and most importantly we hope you get involved and start your fitness and fat loss journey with us. Never Miss A Workout Again, Join Our Weekly Newsletter For Workouts & More. I just reviewed your blog and im starting the 4 week transition tomorrow. I look forward to sharing my success with you.